The Meat Racket (2014) tells the bleak story of how a few giant corporations managed to monopolize the entire meat market in the United States. Through cunning business strategy, massive loans and a fair amount of bullying, companies like Tyson Foods rule the meat industry virtually unchallenged. 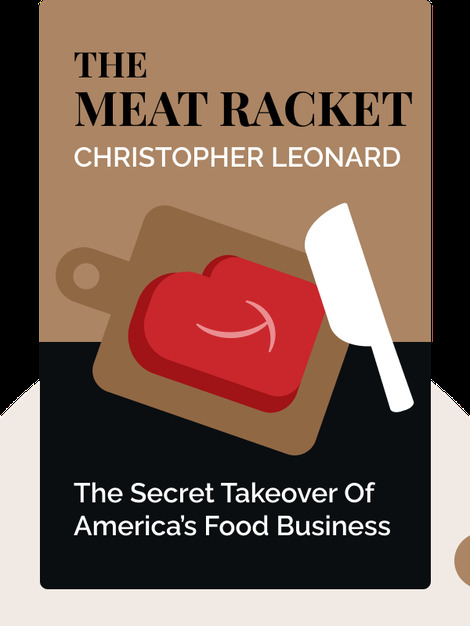 Christopher Leonard is a fellow at the New America Foundation, a nonpartisan public policy institute, and has worked as an agribusiness reporter for the Associated Press. 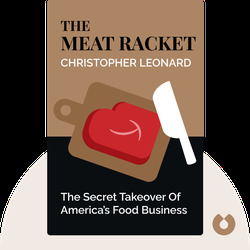 The Meat Racket is his first best-selling book.